Married: Lucy Ann OLMSTEAD on 17 Feb. 1876, Burnet, TX. Billy, as he was called, was fourteen when he came across four men rustling cattle. They pistol-whipped him pretty badly, but he lived, vowing to get even. In the subsequent years, he managed to kill all four of the men. He was tried and acquitted of the crime. J. William Standifer was the sheriff of Crosby Co, TX from 1889-1894. 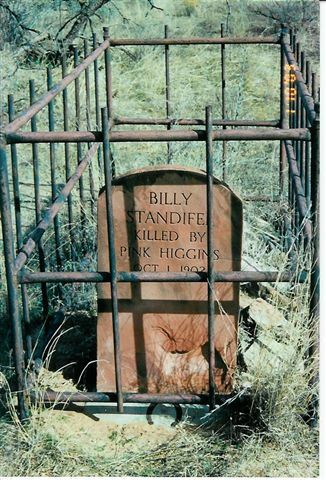 He was killed in a duel with Pink Higgins nears Spur, TX. Higgins was never indicted for the killing. 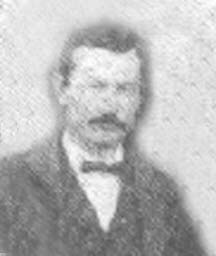 Bill Standifer was elected sheriff of Crosby County in 1888, 1890, and 1892. On July 28, 1889, J.W. STANDIFER married Miss Annie L. CROSS in Crosby County. Later J.W. Standifer married Miss Alice LAMAR on October 17, 1893. These could be two of the three possible marriages that Bill Standifer had. Certain the marriage dates match with his term of sheriff in Crosby County. J. William Standifer's cousins was James William Standifer, b. Jan. 25, 1860. His cousin served as sheriff of Hartley County. He died Oct. 19, 1945, and was buried at Pleasant Hill Cemetery in Burnet County. I believe that DeArment got the two mixed-up in his Protection Man story in Old West Magazine. 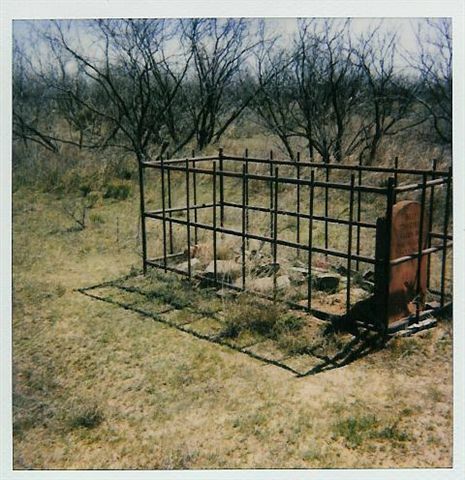 J. William (Bill) Standifer was born in either Bastrop or Burnet County about 1853/4 he died Oct. 2, 1902, near Spur, Tx. There is a marriage record for J.W. Standifer & Lulu Ann Olmstead m. Feb 17, 1876, in Burnet County Vol. D. This could be a match for Bill Standifer. Possibly his first wife. Bill Standifer was from Burnet County in 1860 & 1870. His father moved to Lampasas County before 1880. 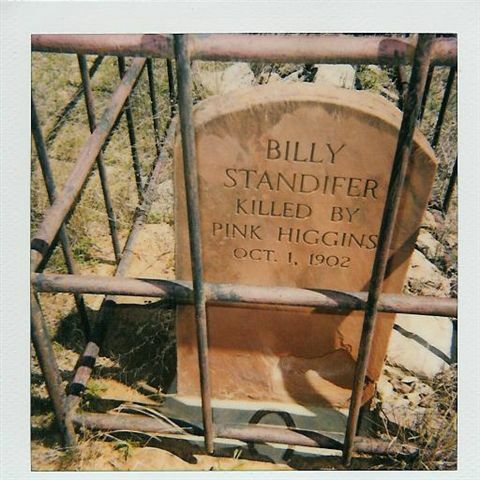 In January 1879, Captain Peak of the Texas Rangers arrested Bill Standifer for the murder of McMahon. Standifer was brought to Coleman County to stand trial. The case came before the court in April 1879 and the jury returned a verdict of not guilty. Private Land - Standifer was buried close to where he fell in a place now called Standifer´s Thicket on the J.B. Morrison Ranch, formerly part of Higgins´ land. A marker was placed on the spot. In the same grave area are the bodies of two small children some believe belonged to the McComases. Snyder, Tex., Jan. 4, Some two weeks ago a horse was stolen on the Spur ranch in Kent county and Deputy Sheriff John Falkner of this county, and J. W. Standifer, sheriff of Crosby county, went in search of the rogues. Yesterday Falkner returned, bringing with him a party who is accused of the felony. They followed him several hundred miles, and finally discovered the missing horse near Endee, N. M. In a few days he was found, surrounded by several of his pals. There is some talk of his turning state's evidence; and if he does it will probably involve a great many in the lower panhandle. There is something rotten between the panhandle and New Mexico. Standifer of Crosby county is undoubtedly one of the best officers in Texas. His daring feats last winter on the plains is without a parallel in Texas history.